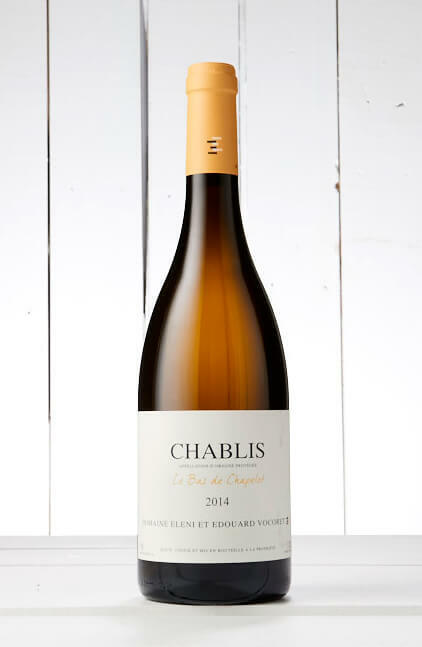 Yes, you can buy cheap Chablis. Lovely wines most are too, but this wine is the essence of what great Chablis should be. Complex and savoury, it'll linger on the palate for hours.